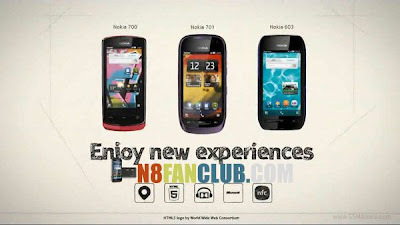 This entry was posted in Custom Firmware, Mods for N8, N8 - Firmware, News, News Update, Nokia N8 Modified Firmware on by Admin. 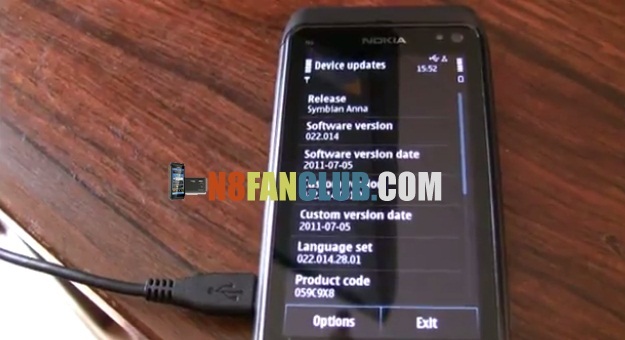 This entry was posted in N8 - Firmware, News Update, Nokia N8 Applications, Tips and Tricks on by Admin. 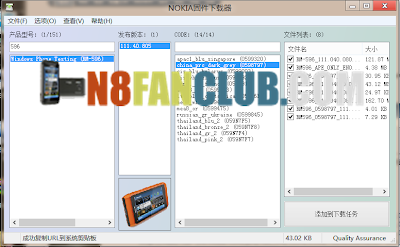 This entry was posted in Custom Firmware, N8 - Firmware, News, News Update, Nokia N8 Modified Firmware on by Admin. 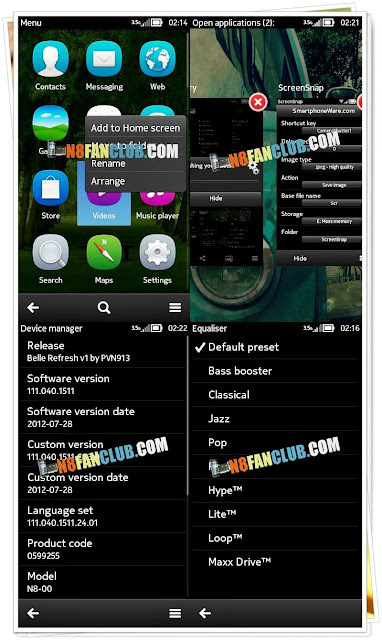 This entry was posted in N8 - Firmware, News, News Update on by Admin. 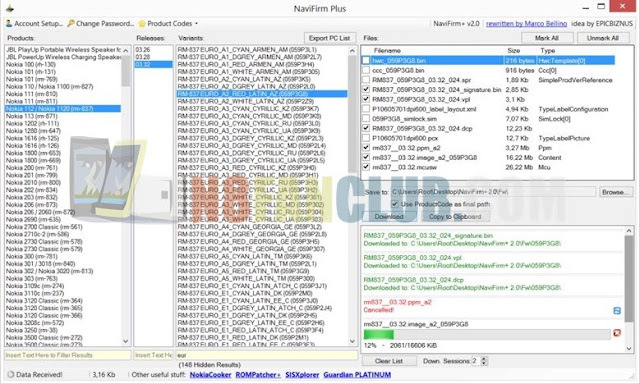 How to Successfully DOWNGRADE Nokia N8 Firmware from Leaked Symbian Anna – Symbian Belle? 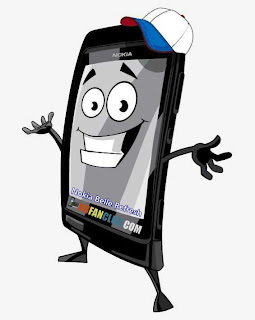 This entry was posted in Custom Firmware, N8 - Firmware, News, News Update on by Admin. 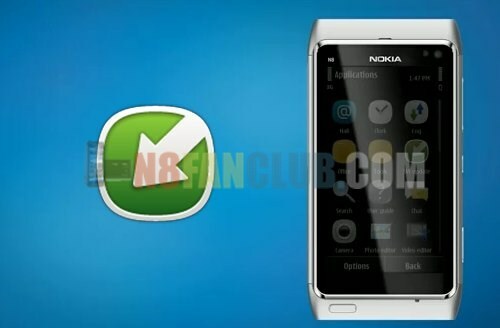 Nokia Belle Refresh Spotted on RDA with firmware version 111.040.1511 – Brace yourself for updates! !